Fashion has the power to instantly lift the spirit, and, let’s face it, we could all use a bit of escapism right now. 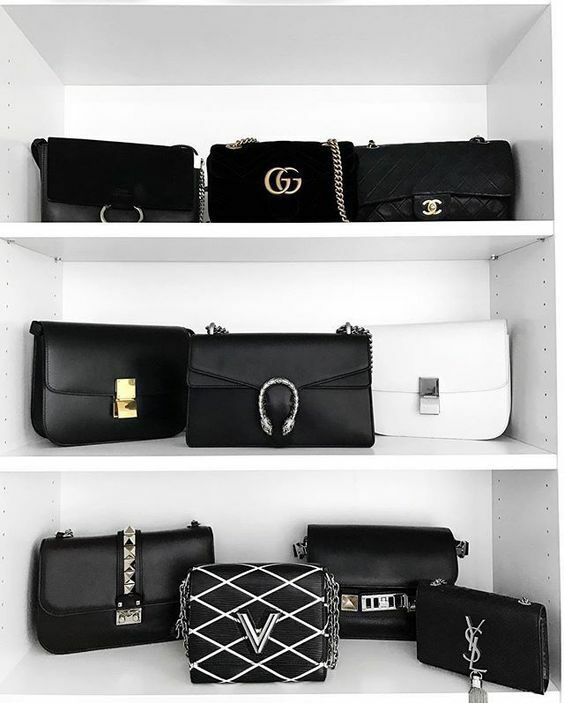 As legendary fashion designer Coco Chanel once famously said: “Fashion is in the sky, in the street, fashion has to do with ideas, the way we live, what is happening.” In this issue, showcased in all their effortless glory the spotlight is shined on cross-body bags. From neutral tones, to wow factor dreamy shades of pastels, these bags evoke both a sense of optimism and timeless elegance. April styles take the guesswork out of spring shopping. Handbags are normally classified primarily by the type of strap/handle they have, and secondly by their shape and style. 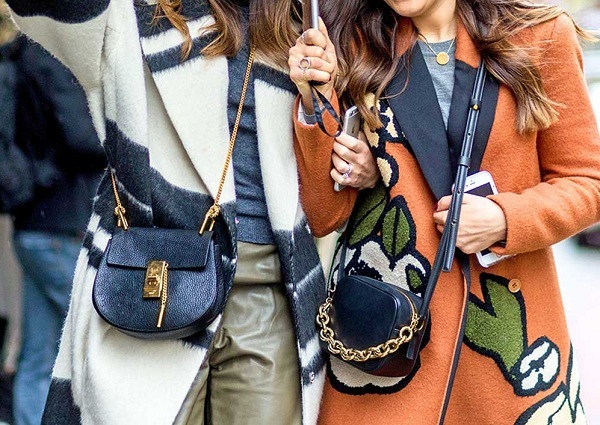 The term ‘cross-body’ refers to any bag that uses a longer strap so that it can be worn across the body. The inspiration behind the idea originates from the mission to provide people with bags that could give them the ‘hands free option.’ The hands-free concept was also used by messengers or postman as far back as 1860, when the Pony Express mail service adopted the familiar style of wearing a bag across the body for their employees to carry letters and parcels. Firstly, the cross-body is very comfortable as the strap distributes weight between the shoulder and back. This can defiantly be handy especially if anyone who may have back issues. Secondly, the cross-body bags have that hands-free advantage and the size of the bags provide you with more functionality, making them perfect for everyday use. These features are ideal that help make this bag a prominent part of the handbag industry. Nothing captures everyday vibes like a unique and distinctive take on this iconic style of handbag. Cross-body bags are usually considered to be a casual and everyday bag made with either waterproof materials or leather. These luxury materials are suitable for both glamorous occasions and everyday use, demonstrating their coveted versatility. 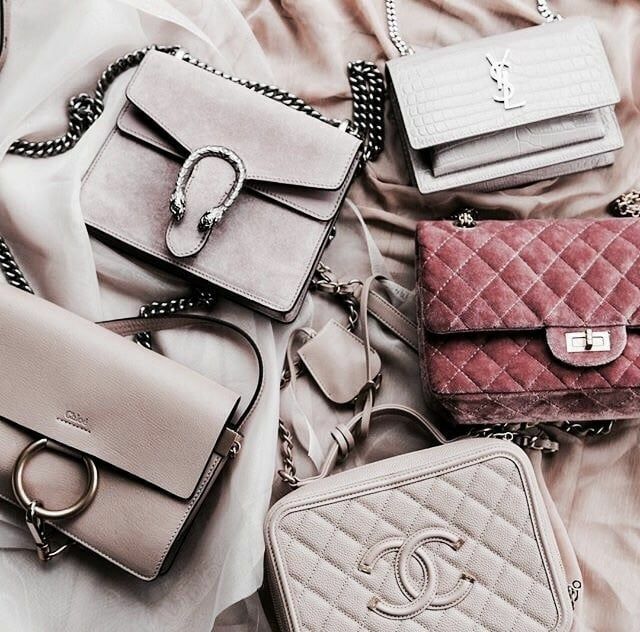 Of-the-moment-brands for April, creates collectible statement pieces that you’ll put on outfit repeat, and these 6 gorgeous bags will have you impressing the oh so fashion forward crowd. This beautiful bag features an adjustable leather strap for easy access. The multiple zippers open to knit fabric interiors. The design is an elegantly simple yet functional, ideal for everyday wear, with classic innovation in mind. Who doesn’t like a top loader? This makes finding your essentials that much easier. For those of you who like a little vintage in your life. Feast your eyes on a classic Chanel vintage camera bag. Why is this a good alternative over a regular cross-body bag? Every camera bag normally has a very long chain/strap which gives you the option of rocking it as a cross-body. It is also a nice elegant take on the must have bag of the season. This bag defiantly gives off some Chanel inspiration with its interlocking bold GG’s and a fun-loving tassel that screams personality. Coming in a variety of colours and fabrics. This bag is dressy and casual for a sparkling appeal. Want to know a little secret? This bag is so difficult to find at a great price. The Real Real is one of the leading luxury retailors that happen to get this bag in on their new arrivals quite frequently. 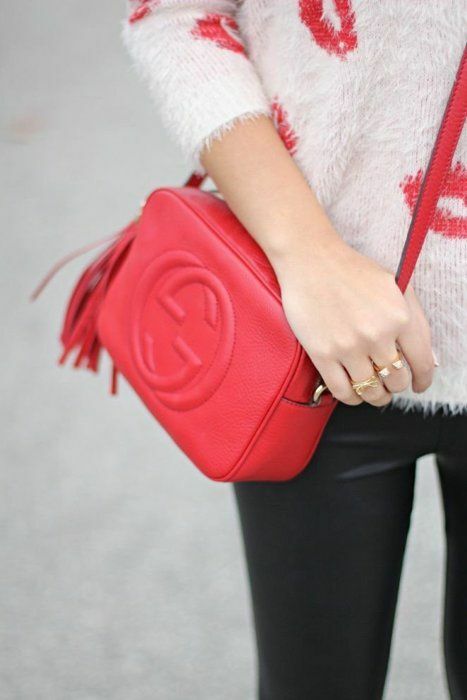 In love with this bag? Don’t let it tug on your heart strings for long check out the companies must have inventory. 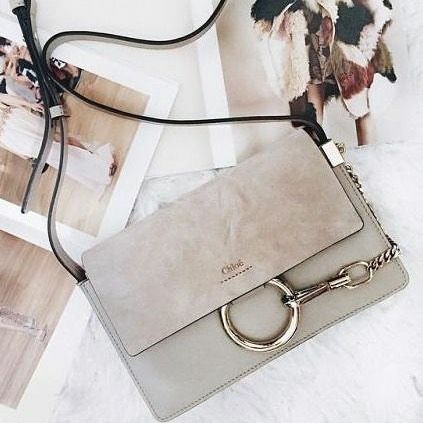 If you’re looking for a bag that can go with your evening apparel, while attending a nice dinner party the Drew bag by Chloe just makes sense. It is small enough for the theatre, while being classy enough to fit anyone’s needs. Interesting fact, you can rock this bag even during the daytime while rushing around the city. Chic huh? I love this little beauty making its elegant appearance. For a business woman, a small satchel can be the perfect work bag on the run. 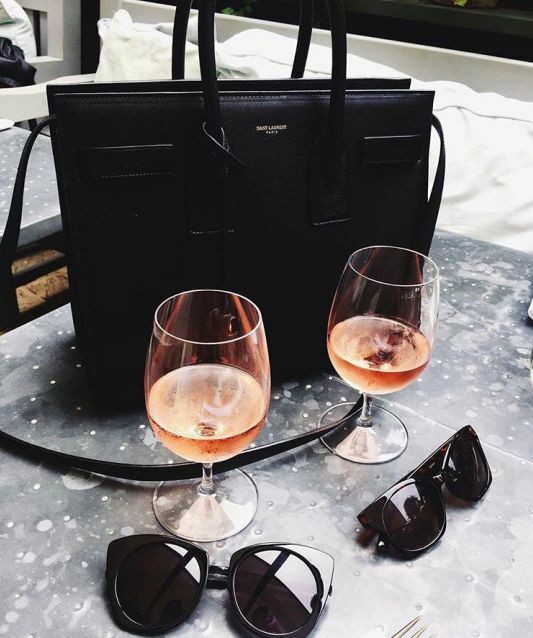 If you are going from meeting to meeting and need something that still looks professional without the horrifying idea of lugging around a heavy ‘work bag’ the YSL small Sac De Jour is a fabulous idea. This beautiful bag features a long strap, and short side straps that can be undone to increase the width of the bag. There’s always that ‘it bag’ that ends up capturing our hearts & conveniently begging us to pour out our money once again. Let’s face facts, this beautiful 70s inspired number is worth the splurge. The suede and leather detailing comes off feeling so feminine, while relaxingly blending with instant practicality. Check out amazing bags from The Real Real for preowned goodness! Which cross-body bag do you love this April?